A JUCC Steering Committee Meeting was held on 4 May 2018 in the University of Macau. 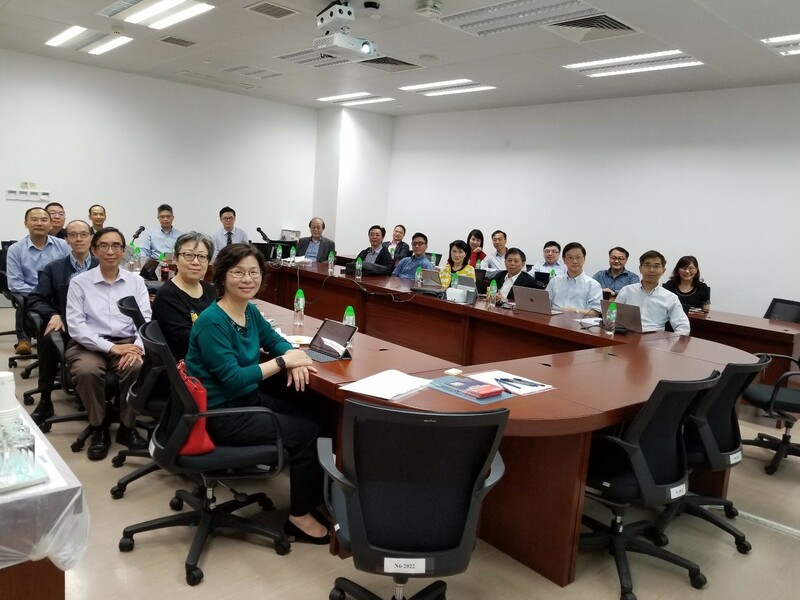 IT Directors and senior IT staff from different Hong Kong universities and education institutions gathered at the University of Macau and discussed various aspects of IT strategies, services and facilities. ICTO, University of Macau is one of the affiliated members of Joint Universities Computer Centre (JUCC). As an affiliated member of JUCC, ICTO joined various work groups of JUCC. 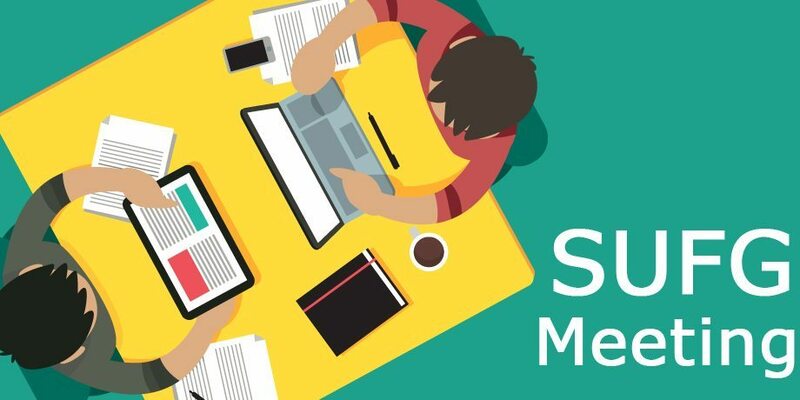 For more information about JUCC, please visit https://icto.umac.mo/about-icto/communication/membership-of-jucc/.